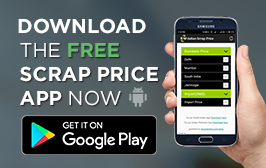 Scrap News - Karnataka Issues State Wide Plastic Bag Ban! Home > Plastic News > Karnataka Issues State Wide Plastic Bag Ban! With the thought to provide & ensure a clean green environment, the state administration had issued the plastic ban order on 11th March 2016. As per the norms of the ban, use of plastic bags, covers and sheets were completely banned in the state. The ban was applicable to all bags with thickness above 40 microns, thermocol and plastic beads. 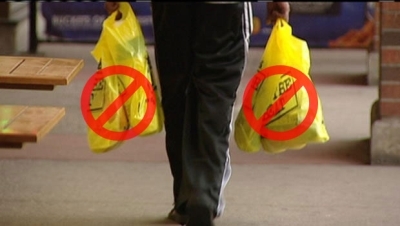 Having put forward this standard ban some categories of plastic bags were exempted from the ban. This includes plastic used for packing of milk and milk product and plastic bags manufactured exclusively for export purpose in SEZs and export-oriented units. Also plastic bags used for growing seedlings in nurseries are exempted from the ban. Following notification of the ban, plastic manufacturers and traders had filed a petition in State High Court challenging the ban. The Court had dismissed the petition saying that the petitioners had an alternative remedy to question the ban in National Green Tribunal (NGT) as it comes under the environmental issues covered under the NGT Act, Schedule 1. The survey conducted by the Times of India (TOI) indicated not only encouraging but amazing results. The number of shoppers bringing their own carry bags has increased considerably ever since the ban was implemented. Nearly 40-50% of customers were found be bringing their own cloth bags. This is significantly when compared with 5-10% before introduction of the ban. The survey conducted among households revealed that over 51% of them carry own bags while shopping, considerably higher when matched with the rate of 16% prior to ban. The survey also found that cloth bags were more popular than paper bags, mainly on account of two reasons. Firstly, paper bags are not durable. Also, they are not water-proof as compared with other bags. But, on the other side of the coin another survey conducted at random stores revealed that even after one and a half months of implementation of the plastic bag ban; a large number of small retail stores were still using plastic bags. Out of 81 stores, 34 were found violating the ban rule. However, big brands and larger outlets were found to have shifted to either paper or cloth bags. Some provision stores were found renting out cloth bags to customers for a deposit of Rs 20 per bag, which will be reimbursed to them upon returning the bag. Authorities are very serious that violators of plastic bag ban will be fined hereafter. 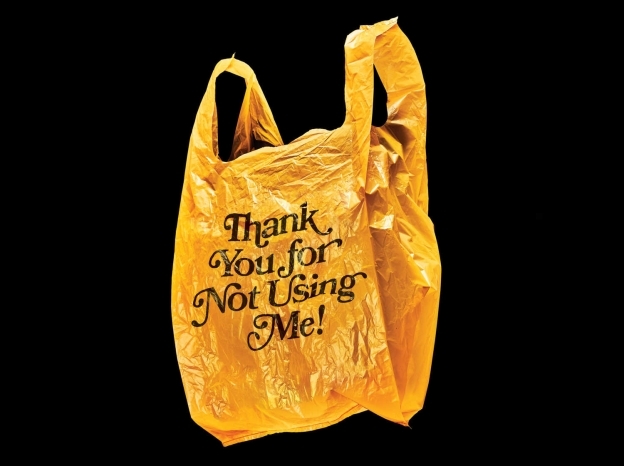 The people who use plastic bags will be fined Rs. 500 for the first time. Repeat offenders will have to pay Rs. 1,000. Also, the provision allows bag manufacturers to be fine dup to Rs. 5 lakhs. The state has directed that respective zonal officials must ensure that the ban is followed strictly so as to eradicate plastic waste from the state. I personally opine that, this declaration of ban on the use of plastic bags is a welcome decision and should be imposed nationally in order to protect the earth from this non bio degradable material. This has to be a dream project which should include the active involvement of recycling companies in order to create a pilot programme for the safe disposal not only of existing plastic bags but also of household plastic scrap to provide a safe clean & green environment for future generations.